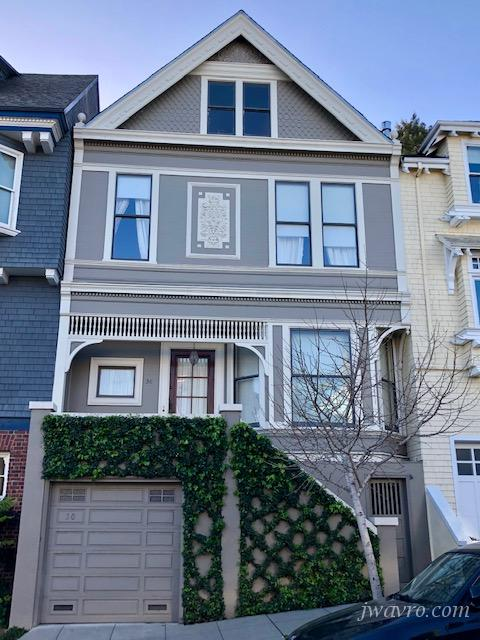 Beautiful Victorian 4 story home near Buena Vista Park! 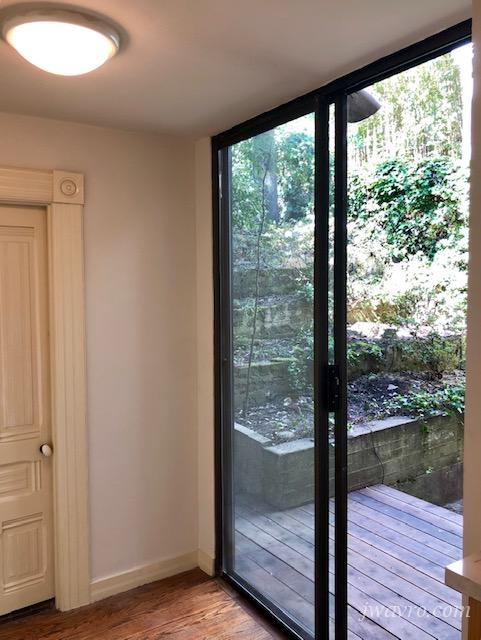 This magnificent 5-6 bedroom home is a treasure in a very special part of San Francisco - near Buena Vista Park. 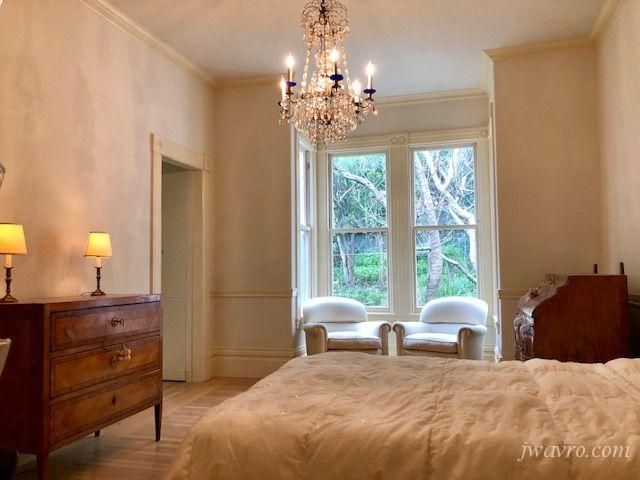 This 4 level home has Victorian charm extraordinaire. 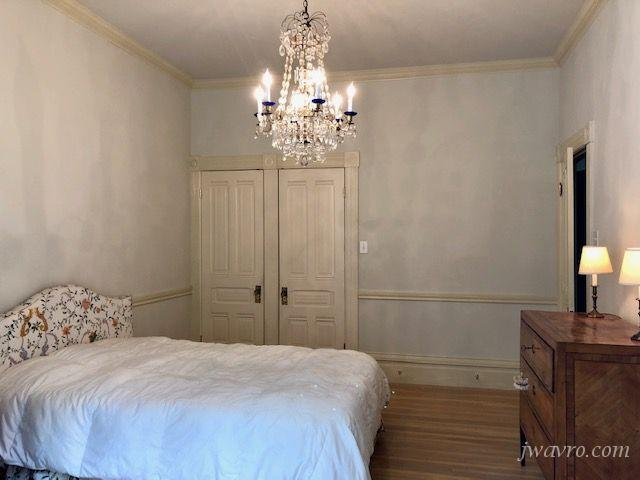 High ceilings, crown molding and chandeliers, beautiful hardwood floors. 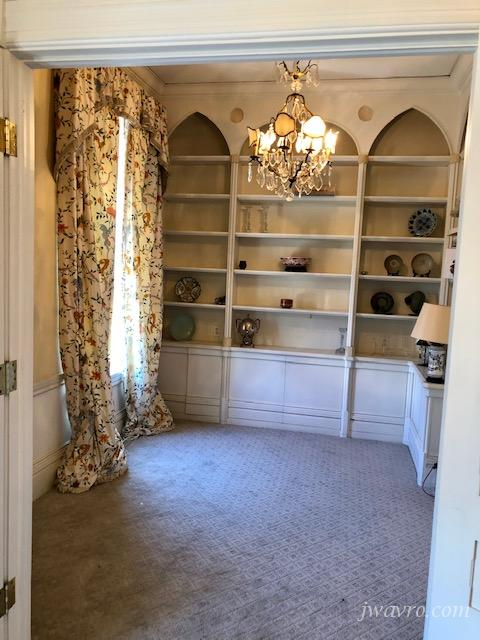 Classic entry with living room, dining room and spacious kitchen with a breakfast nook on the main level. The 2nd floor has 2 bedrooms with separated rooms previously used as studies, which could be counted as additional bedrooms. The top floor has 2 attic bedrooms. 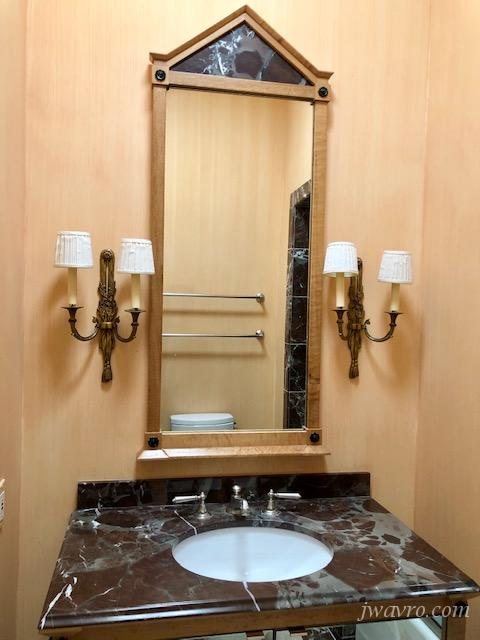 There a 2.5 bathrooms throughout the house. 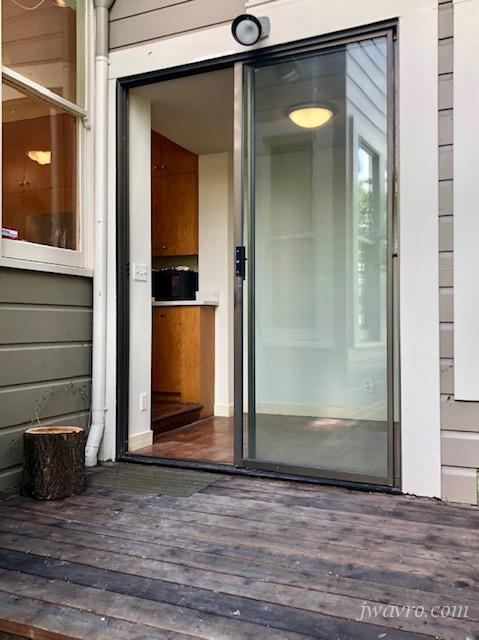 There are 2 decks and a backyard -- a beautiful single family home with lots of indoor and outdoor space. 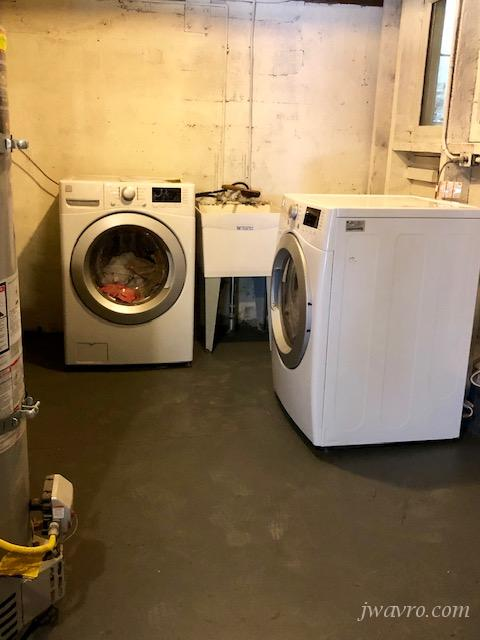 Brand new washer and dryer provided in the garage. 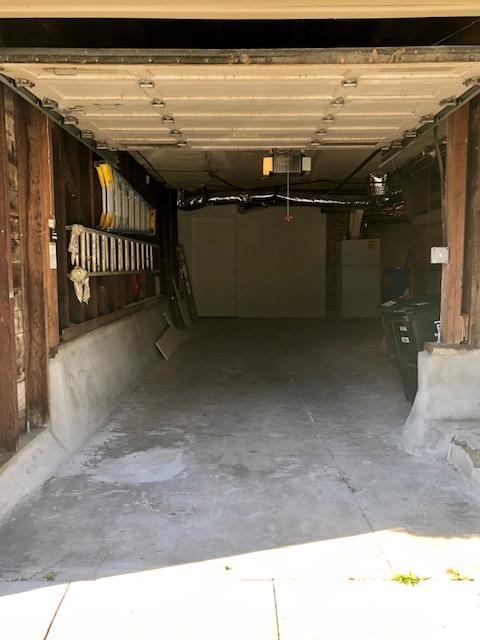 2 car tandem garage with lots of storage space. Available now. A pet will be considered. 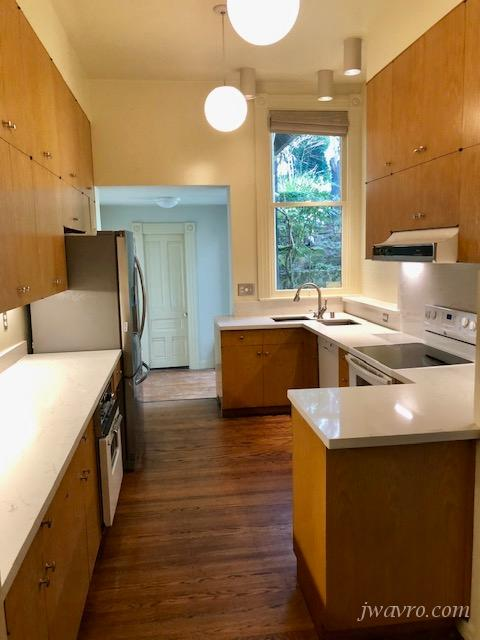 Unit Amenities: Single family home near Buena Vista Park!